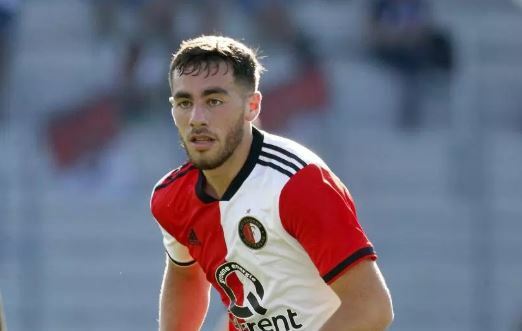 Chelsea have joined Tottenham and Arsenal in the pursuit of Okrun Kokcu of Feyenoord, according to the Sun today. The 17 year old was born to Turkish parents in Rotterdam, and has been savaging teams at youth level, both for club and country. He had 17 goals and a Leo Messi-level 34 assists for his club’s U19 team last season, and has been promoted to training with the first team squad at times. Of course any brilliant young talent like him will attract Premier League attention, and this could turn into a messy bidding war if there’s as much interest as reported. Still, we’ve proven far more effective at attracting young talents to our age-limit teams than we have at attracting more developed stars in recent years, so let’s hope our continued success in the UEFA Youth League will still be a factor when it comes to recruiting talents. In fact, with a goal record like that, he could probably play in the first team at the moment.